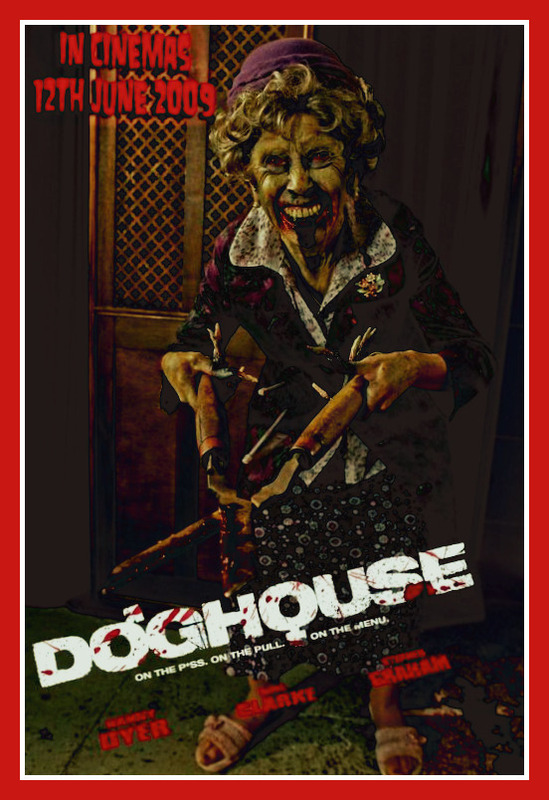 doghouse. . HD Wallpaper and background images in the 공포 영화 club tagged: horror movies horror movie photos 2010 doghouse english horror. This 공포 영화 fan art contains 애니메이션, 만화, and 만화책. There might also be 신문 용지, 잡지, 타블로이드, 걸레, 신문, 종이, 타블로 이드, and 걸 레.